Welcome to Terraria! It might look pretty, but don’t get too cosy. Slimes, zombies and demon eyes are all waiting to kill you! Don’t want to say goodbye as soon as you’ve arrived? 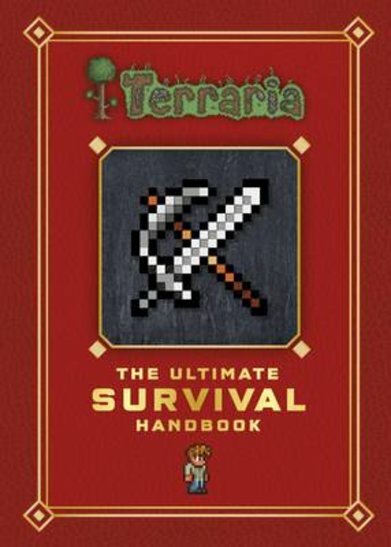 Then get protected with this survival guide. Full of gaming inspiration and step-by-step tutorials, it’ll help you survive those risky first hours. Boo shucks to danger! Learn to mine, build a base and craft the tools and weapons you’ll need. Plus: find out how to take those pesky monsters down!